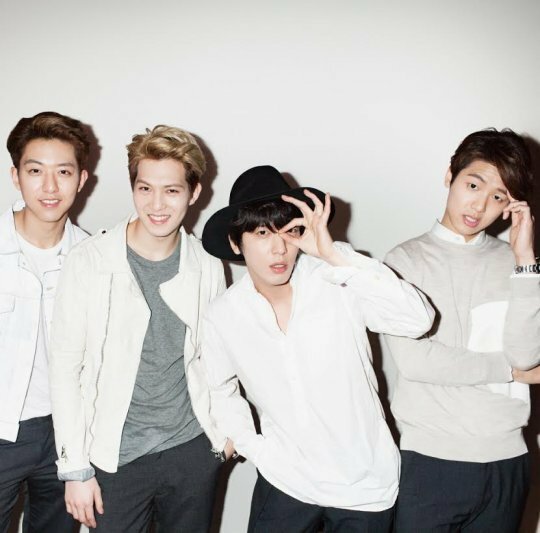 Boy band CNBLUE will release a new EP on April 4, its label FNC Entertainment announced Tuesday. The four-member group, which consists of Jung Yong-hwa, Lee Jong-hyun, Kang Min-hyuk and Lee Jung-shin, will launch “Blueming,” a combination of the words “CNBLUE” and “blooming,” to symbolize the group’s budding music style. The upcoming EP “Blueming” arrives seven months after the group’s full-length album “2gether,” which was released in September last year.